How to get rid of razor bumps fast? This is one of the most common questions people tend to ask right after they shave. Even though shaving is one of the best ways to get rid of the unwanted hair, using it in a wrong away can cause razor bumps. Further, it causes redness and irritation; thus, making the skin look terrible. 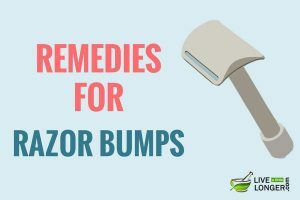 However, there are some amazing home remedies for razor bumps that can help in relieving the discomfort. Before we list them, first learn what razor bumps are. Also See: How To Treat An Itchy Beard? Scientifically known as Pseudofolliculitis Barbae, razor bumps occur right after the hair has been temporarily removed via tweezing or shaving. These bumps are usually painful and cause pustules when the hair re-grows and curls back into the skin. This makes the body identify them as “foreign object” and generate a provocative response. Now, this inflammation may cause pus, bumps, keloidal scars, and discoloration. Splash some cold water on the face right after shaving. 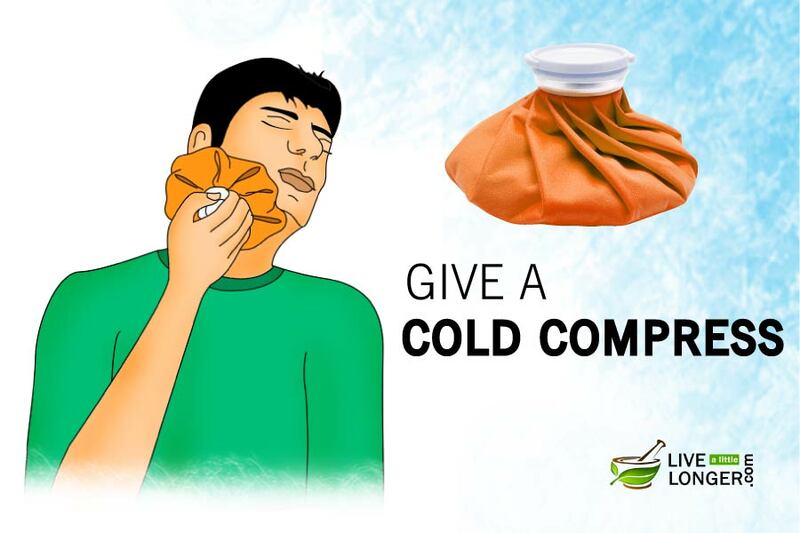 Alternatively, apply a cold compress by filling a bag with ice cubes and placing it on the skin. Repeat the process multiple times in a day to treat razor bumps. Cold Compress: An instant solution to get rid of razor bumps fast is to apply a cold compress. According to studies, cold compress is highly effective in relieving the burning sensation. It helps in soothing the inflamed skin region and further, prevents the razor bumps from developing. There are no known side effects of applying cold compress on the skin. Apply directly on the razor bumps. Leave it for 30 minutes or overnight, whichever you feel is convenient. 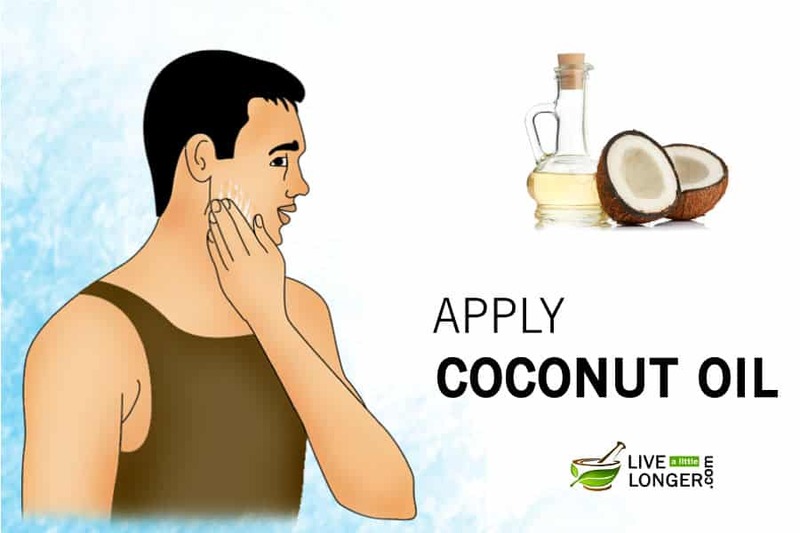 Coconut Oil: The reason coconut oil is one of the best home remedies for razor bumps is due to the presence of natural triglycerides or fatty acids. They help in nourishing and moisturizing the skin naturally. On the other hand, coconut oil’s essential compounds namely — Caprylic/Capric/Lauric acid have powerful antimicrobial and disinfectant properties. Hence, when applied on the skin, it protects from harmful microbial infections, which can get inside the open wounds. 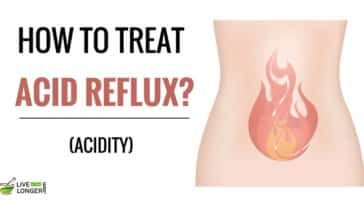 This anti-microbial activity also works when coconut oil is consumed internally (not directly but with the help of foods), as the natural fatty acids enhance the immunity level when it converts to monolaurin and monocaprin. 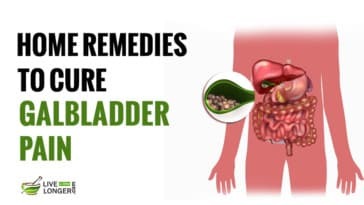 You are consuming it when you already have diarrhea, heart problems, increased cholesterol levels, psoriasis, and obesity issues. Coconut oil can worsen these conditions. Take a black tea bag and moisten it with the help of warm water. Let the tea bag cool for a while. If you want the process to be fast, put it in the refrigerator for 5 – 10 minutes. 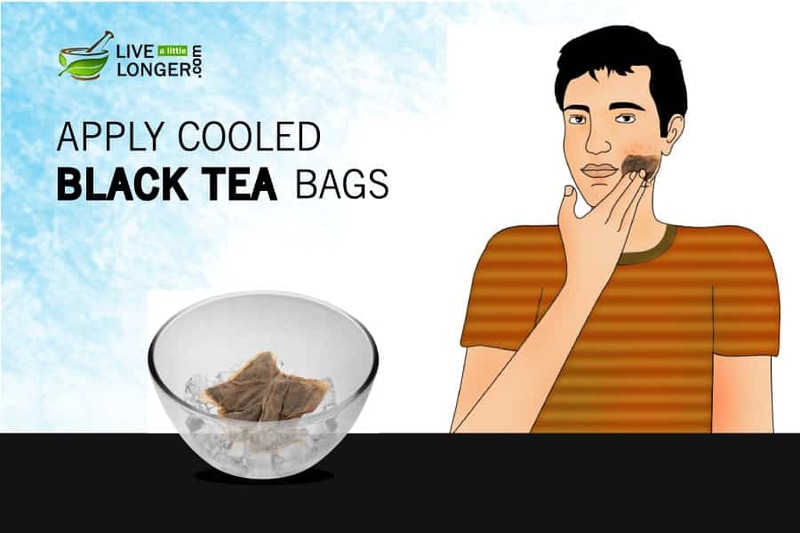 Take the chilled black tea bag and rub on the razor bumps for 2 – 3 minutes. Repeat the procedure multiple times a day. Black tea bags work the best on razor bumps because they have tannic acid in them. It is well known that tannic acid helps in reducing inflammation, redness, and burning sensation that happens due to razor burns. Also, note that inexpensive, local tea bags work better than expensive brands, as they have more amount of tannic acid in them. You are suffering from skin allergies. Other than this, there are no known side effects of using black tea bags when applied externally on the skin. However, if you are consuming it, there might be some health risks. External application does not possess any side effects on the skin. Take ¼ cup of ice water. Take 5 to 7 drops of each of these essential oils – lavender oil, chamomile oil, and calendula oil. Mix, the essential oils in ice water, to dilute it. Apply on the affected skin regions. Lavender Oil: This essential oil is known to have more than 150 active components. It is enriched with esters and has stimulating, anti-inflammatory, antibacterial as well as calming properties. The main botanical constituents include linalool and linalyl acetate, camphor, and terpinen-4-ol. Chamomile Oil: This essential oil has powerful anti-inflammatory properties. 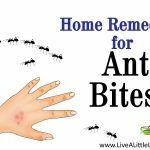 However, the reason it is one of the best home remedies for razor bumps is due to the presence of a nitrogenous compound called Azulene. 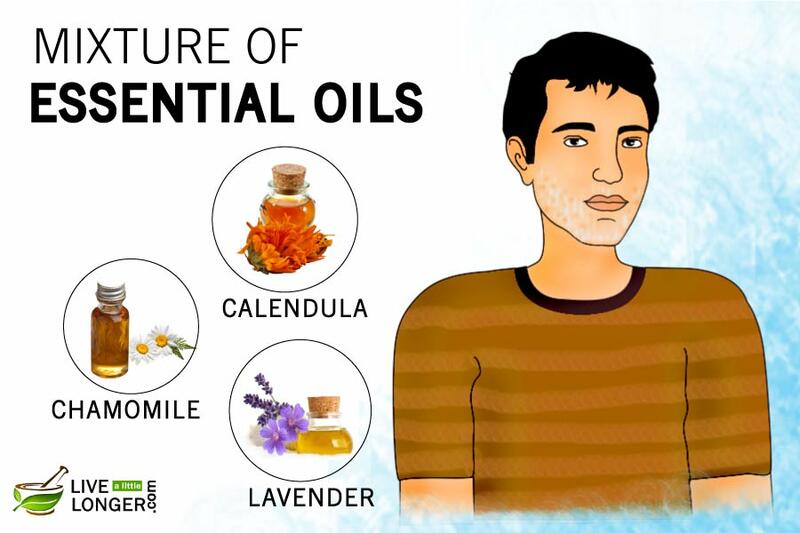 Calendula oil: The useful compounds of calendula oil include carotenoids, mucilage, flavonoids, polysaccharides, resin, volatile oils, plant acids, glycosides, sterols, and saponins. Calendula or Marigold is one of the best natural oils to treat different skin infections. However, the main compounds that help in treating razor bumps are saponins and water-soluble polysaccharides. It exhibits antioxidant and anti-inflammatory properties, which help in protecting the skin from infections and wounds. You are using the essential oils without diluting it. 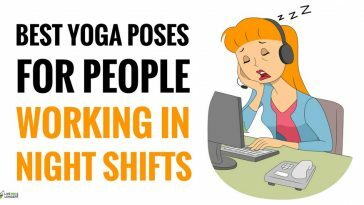 You are suffering from nausea, migraines, and vomiting. The strong aroma of these essential oils can worsen it more. Tale ½ fresh cucumber and grind it in the mixer to make a puree. Take a 1/3rd cup of fresh milk. Mix the freshly made cucumber puree in the milk. Refrigerate the mixture for 30 minutes or until it becomes cool. Apply on the razor bumps and leave for 30 minutes. 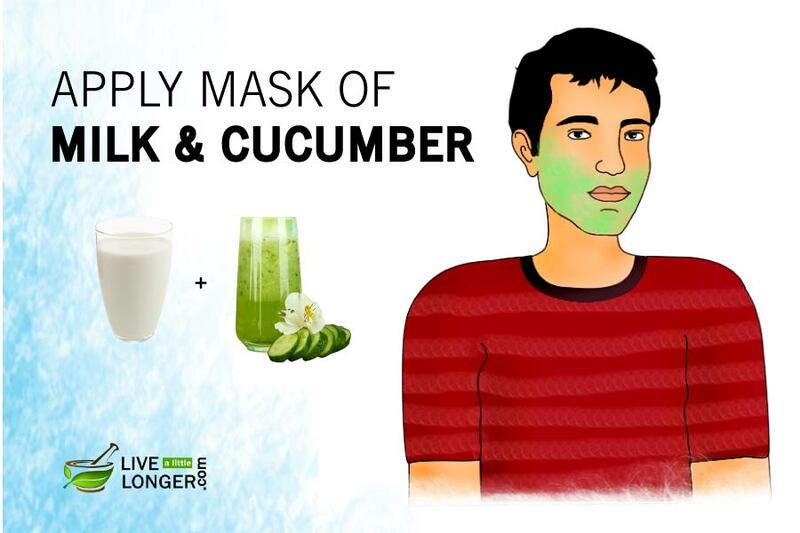 Cucumber: One of the best answers to the question how to get rid of razor bumps fast is none other than cucumber. This is due to the presence of hydrating, anti-inflammatory, and cooling properties. 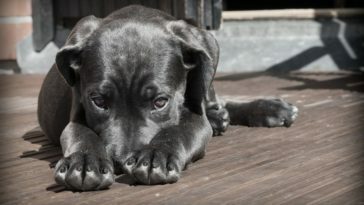 Also, their nutrients vitamin K and vitamin C are the two vital ingredients for alleviating itchiness and pain. Milk: Natural milk is a good source of proteins. 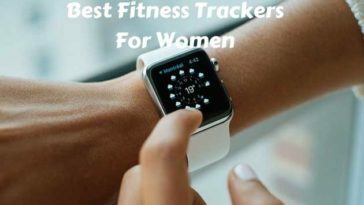 It is a great source of calcium, which is not only good for bones but also an important nutrient required to regulate the skin’s functions and cell renewal. You are consuming it. It is only meant for external application. Other than this, there are no known side effects of using cucumber and milk on your skin. Take a fresh Aloe Vera leaf and cut using a knife. Extract the fresh gel and rub on the affected part. 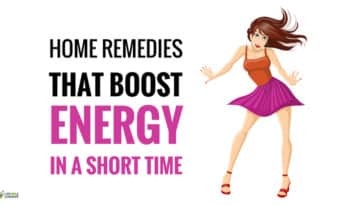 Repeat the remedy 2 to 3 times in a day. Aloe Vera: The reason Aloe Vera is one of the best natural remedies to treat razor bumps is due to its soothing and cooling properties. Aloe Vera is known even to reverse the aging signs. 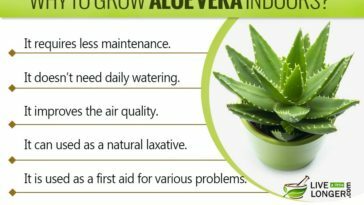 Aloe Vera has 75 potential active constituents: enzymes, vitamins, sugars, minerals, saponins, lignin, amino acids, and salicylic acids. When applied on the razor bumps, it heals the inflammation and burning sensation instantly. You are consuming it. The remedy is only meant only for external application. You have damaged skin already. Applying Aloe Vera gel can worsen it. You have bruises and cuts. Prefer a natural Aloe Vera based cream instead. You are allergic to the plant. Get 100% organic cocoa butter from a store. 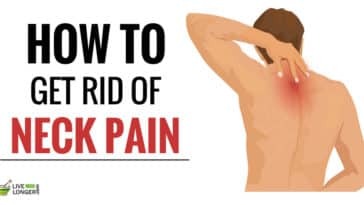 Rub it on the inflamed skin area. Leave it for 30 minutes and wash off with warm water. 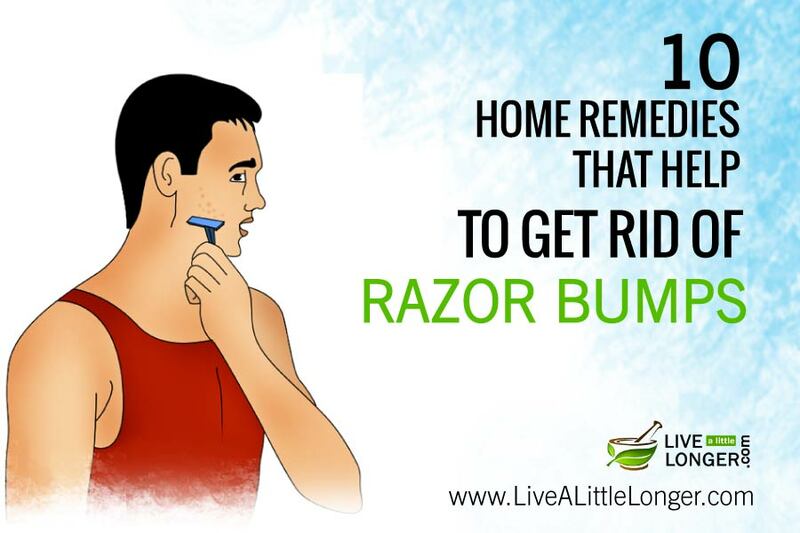 Repeat few times a day to get rid of razor bumps fast and naturally. Cocoa Butter: This natural butter is fortified with antioxidants, phytochemicals, polyphenols, and healthy saturated fats. 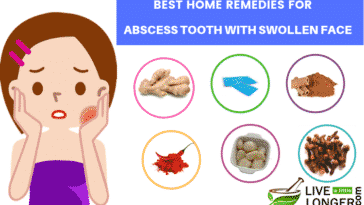 It is known to heal chapped lips, skin dryness, swelling, redness, and can even be applied on a sensitive skin. 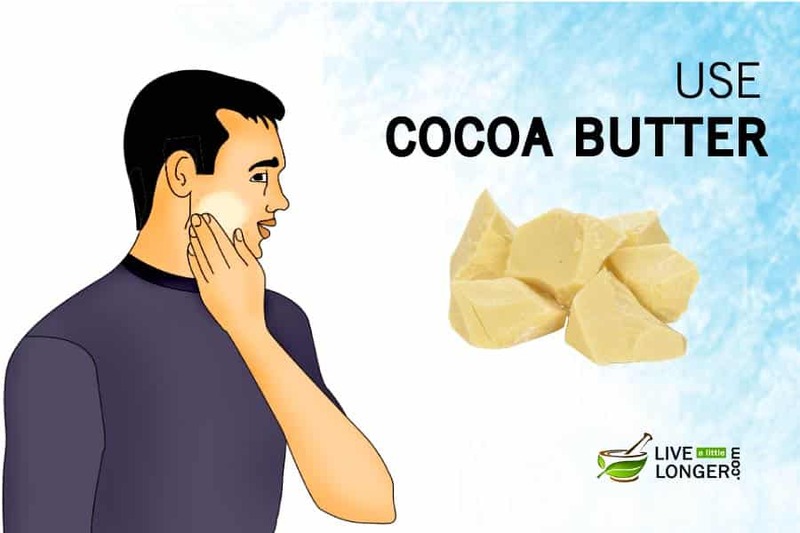 Cocoa butter is one of the exceptional home remedies for razor burns, particularly if the bumps are extremely painful. 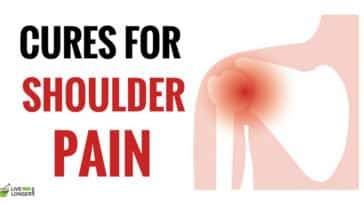 Its anti-inflammatory properties reduce inflammation. You have a migraine. The strong aroma of cocoa butter can trigger severe headaches in sensitive individuals. Take some fresh strawberries and mash them nicely. Mix 100 grams of sour cream to the mashed strawberries. Apply the paste on the inflamed skin region. Strawberry: These red berries have strong inflammatory properties, and that is the reason they help in getting rid of razor bumps naturally. Besides this, strawberries also have vitamin C, iodine, manganese, copper, folate, omega-3 fatty acids, and potassium to treat razor burns. But, direct application of strawberries is not advised because the natural acids in them can cause skin irritation. Hence, it is mixed with sour cream to bring down its strong acidic effects. You have sensitive skin. The citric acid in strawberries can cause problems. You may experience burning sensation. Take 1 tablespoon of fresh, plain yogurt. Mix it with 1 ½ teaspoon of organic honey. 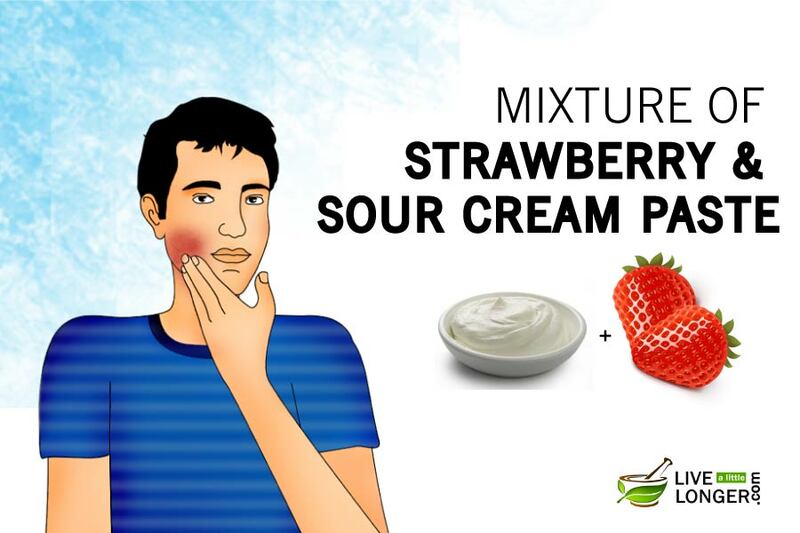 Apply the mixture on the razor bumps to treat it naturally. Leave it for 15 minutes and wash off with warm water. 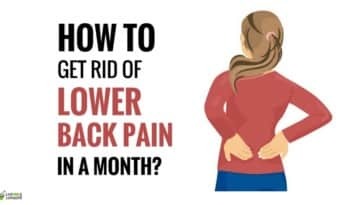 Repeat the procedure at least 3 times a day. 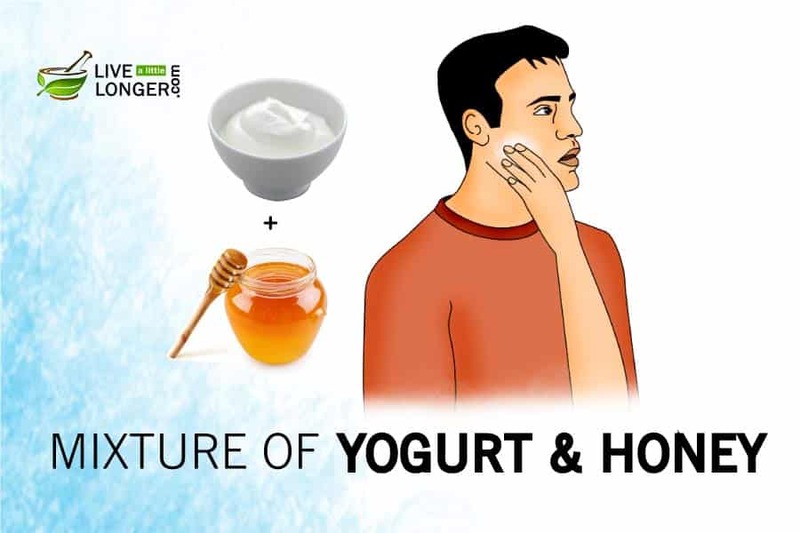 Plain Yogurt: Organic yogurt is one of the ideal home remedies for razor bumps. 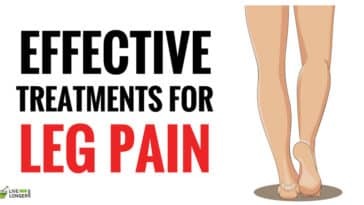 This is due to the presence of antifungal and antibacterial properties, which heals the swelling and redness that happens right after a person shaves. Plain yogurt contains lactic acid, which helps in soothing, tightening, and softening the skin. 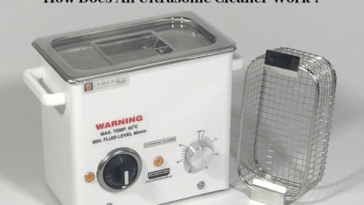 Moreover, it kills the bacteria and germs as well as refines the skin pores. Honey: Pure or Organic honey is yet another ingredient to get rid of razor bumps fast. It exhibits anti-inflammatory, antibacterial, and natural skin-whitening properties. Thus, reducing those red bumps to a great extent. Also, it acts as a moisturizer. It softens the skin and heals the skin layers within. Further, it protects the skin against contamination in water, air, chemicals, etc. You are using processed honey. The honey you use has to be 100% organic. You have an extremely oily skin. You are allergic to pollen. Yogurt does not pose any side effects on the skin. Take 15 to 20 grams of sugar. Take ¼ cup of pure olive oil. Apply on the infected skin region. Repeat the procedure two times a day to get rid of razor bumps fast. Sugar: Natural sugar crystals act as an exfoliator here. 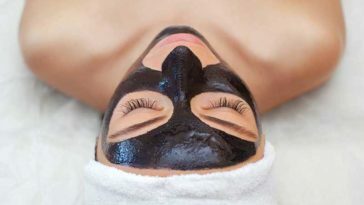 It is the best way to scrub and soften the skin. It removes all the dead skin cells. It’s excellent texture exfoliates the skin gently without leaving harmful remains, which may block the pores. Further, its moisturizing properties prevent the skin from dryness. It is 100% safe even for sensitive skin. It works the best on razor bumps due to the presence of alpha hydroxy acids. It maintains the skin’s beauty by balancing the natural oils and letting fresh skin form. 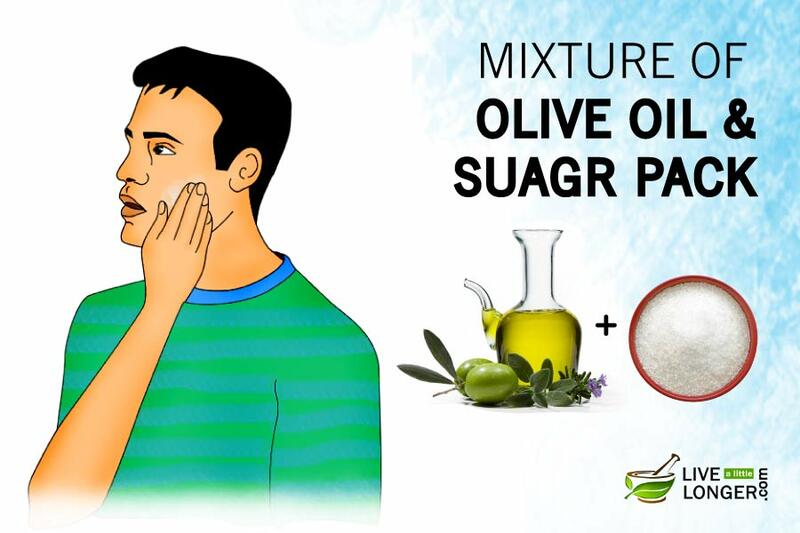 Olive Oil: This essential oil helps in nourishing the skin within. It soothes the infection and initiates better hair growth. Further, it alleviates pain and burning sensation that comes after shaving. 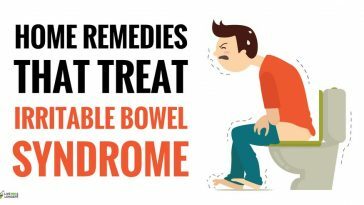 There are no known side effects of using this remedy. It is safe even for sensitive skin. Do not keep rubbing the face. Never cut the hair very closely. Do not scratch the razor bumps. Use a quality, single-edged razor. Change the razor’s blade each week. Shave the hair in the direction it grows. Never prick or squeeze the razor bumps. Apply a natural moisturizer after you shave. Never shave repeatedly in the same region. Never pull or stretch the skin when shaving. Use shaving products that are of good quality. Rinse with cold water immediately after shaving. Never apply perfume on the infected skin region. Wash the shaving razor using alcohol, before & after shaving to maintain hygiene. Shave once in 3 days to lessen the timely hairs that grow up and curl backwards into the skin. Always shave the hair when it is wet. Use shaving gel or cream and leave it for 2 or 3 minutes. Hydrated and softened hair helps the razor to cut through easily and cleanly. 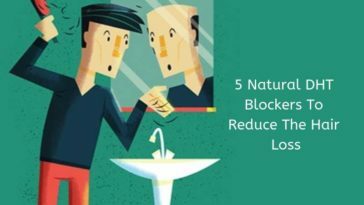 The answers on how to get rid of razor bumps fast listed in this article are 100% true, effective, and safe to apply. Using a quality razor is essential to get rid of razor bump. You can check Getarazor blog to buy a quality razor. 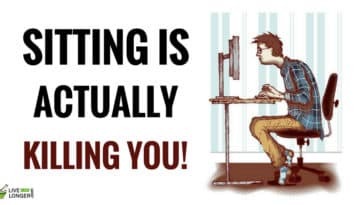 If there is any other tip, which you wish to share with other readers and us, feel free to drop it in the comments section. 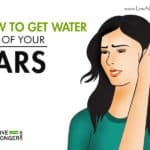 Previous article How To Get Water Out Of Your Ears? I’ve tried on cold compress and aloe vera. But I didn’t get any good results. Please give me some good ideas without gels or pastes remedies for this. 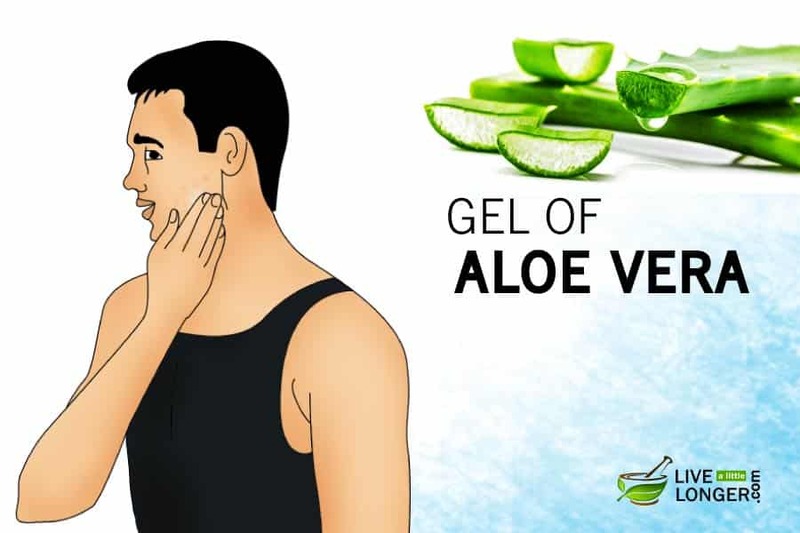 Aloe vera remedy is the best among the lot for razor bumps problems Mr. Nishanth. 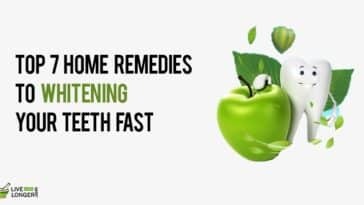 We would advice you to try these remedies once again as directed in our remedy list. I lave applied aloe vera gel after shave ,it has reduce the bumps and thanks for it. Yes, i agree Aloe Vera is the best remedy for razor bumps.I have tried it. Why do I still have bumps..Are there any remedy to permanently remove these?? 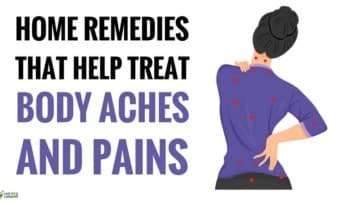 Suggest me a best remedy from the above please! Aloe vera will be the best of the lot. Thanks, this is the easy way to get rid of a razor bumps quickly. I’ll give your system a try. If it works, I hope it does, I’ll gladly say goodbye to razor bumps.